One of the genre's best-selling, most awarded and most visible artists whose cross-over appeal stretches well into the mainstream media. 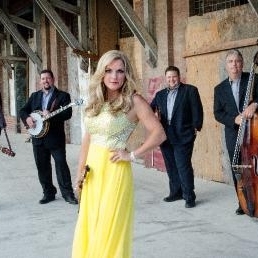 Rhonda Vincent & The Rage are the most decorated band in bluegrass - with over 100 awards to their credit. Among those honors are: Song of the Year, Entertainer of the Year, an unrivaled seven consecutive Female Vocalist of the Year awards from the IBMA. Reviews in PEOPLE, USA Today, Boston Globe, Washington Post, and New York Times. 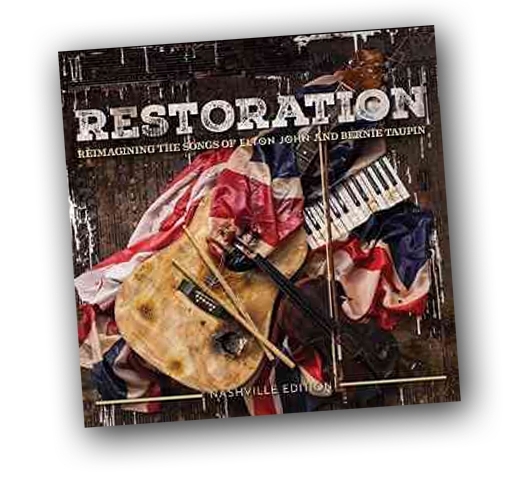 Key performances include Merle Fest, HullabaLOU and and over 130 times on the Grand Ole Opry. Continuous tour schedule - eleven months of the year - with over 134 headlining performances. 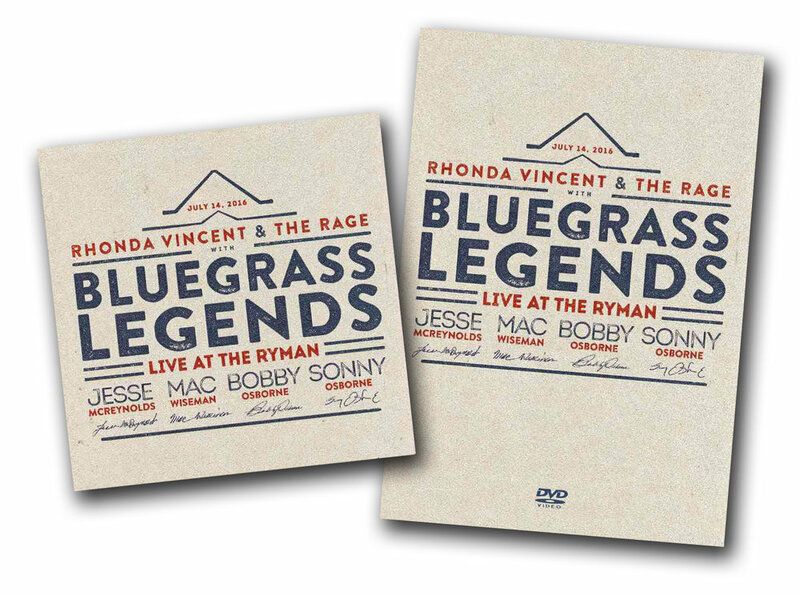 Rhonda Vincent makes having a successful career look easy. Behind the scenes, she’s a savvy businesswoman with a tireless work ethic. At center stage, she makes a magical transformation to wow her audiences, with a fresh cover girl face, and complimentary curves; all while showing off her chops as the genre’s finest vocalist, and playing break-neck riffs on the mandolin.